For centuries, people self-regulated their caffeine consumption naturally, by taking it in traditional ways. Coffee, tea, chocolate and other botanicals were primary sources. Then came cola drinks, and those led to energy drinks. Our caffeine rush went from bicycle power to fuel-injected engines. 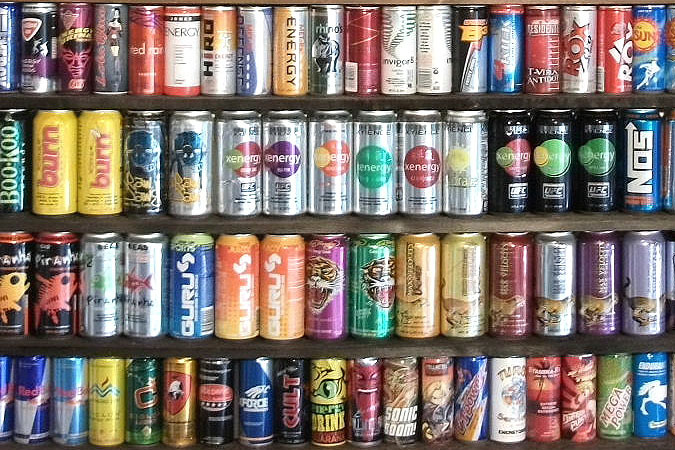 Some energy drinks are no more caffeinated than coffee; others are off the charts. Sodas are as tame as tea. But with all drinks, size matters: sodas and coffeehouse coffees come supersized, and an energy drink may contain more than “one serving” of caffeine. This chapter covers the ups and downs of energy drinks; their powerful little cousins, energy shots; and the beverages that gave birth to the whole energy-craze, caffeinated soft drinks.